A quick trip to Washington, DC allowed me to test drive two new Lincoln products. 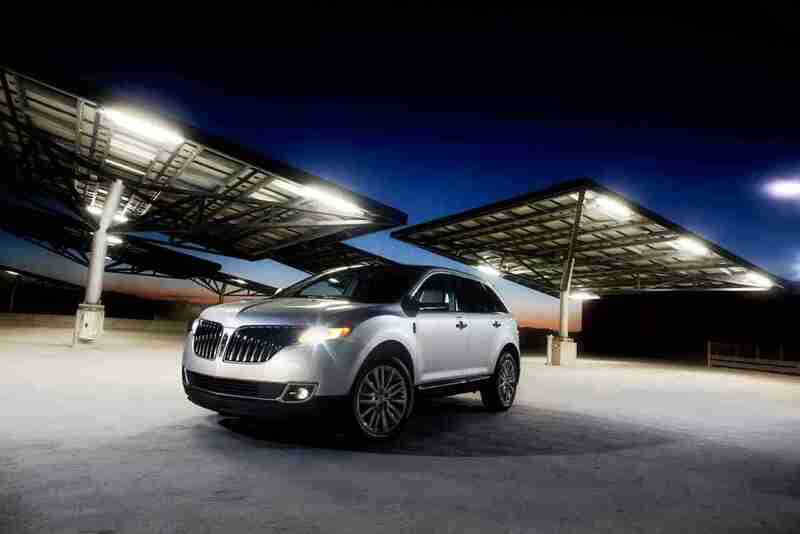 Please also check out the new MKS Hybrid article as well. Lincoln has changed its image over the years to a more modern refined design, that’s fuel-efficient and class leading technology. 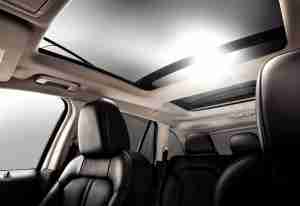 A crossover utility vehicle or CUV has become an attractive alternative to a sedan or SUV. It has the best off all worlds, great ride and plenty of space for hauling what ever you need. The growing segment of CUV’s has also brought of luxury versions that will fulfill your needs and desires. The MKX takes the lead in by presenting a well crafted, flowing, upscale exterior design that a luxury crossover should be today. 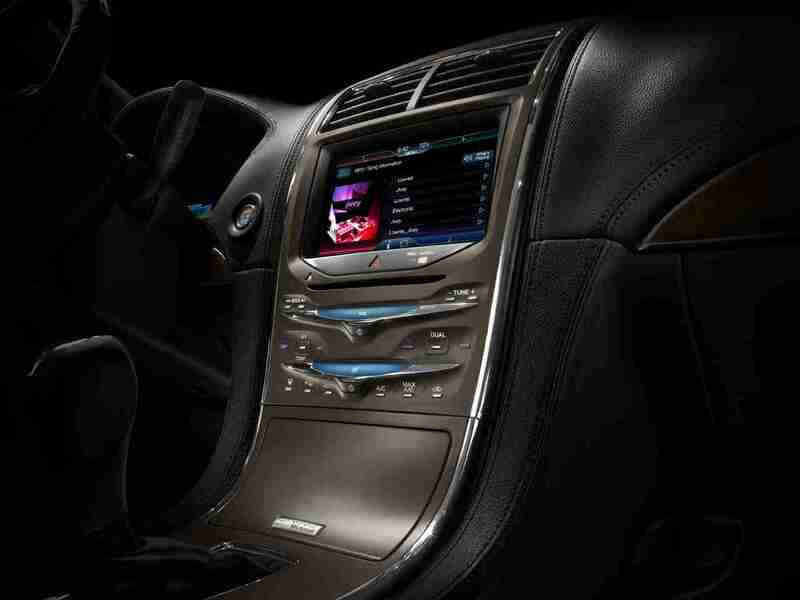 With advanced segment-exclusive technologies like MyLincoln Touch™ driver connect technology, make the new MKX intuitive & connected to our crazy lifestyles. Premium materials on the seats, dash and door panels. Sirius satellite radio with replay, travel link, “Eco” routing, grace note media to supplement your music makes this personalized to you. Text messaging features that read the text to you so your eyes are on the road. Top premium audio systems with THX certified audio system designed by George Lucas plus 14 speakers blended with a 600 watt 12 channel amplifier and a DTS neural surround sound system that creates the best sound system you can imagine. Price was not released at time of article. The first thing noticed was the improved handling and ride over previous year MKX’s. There was more of a connected steering feel to the road and a flatter response around corners with the upgraded shocks. It made the MKX really hug the road and give a confident feeling. I do like the better brakes as well, stopping is just as important as going. The driver connect technologies are clean, capable and intuitive. I tried the controls for my iphone and found them simple and easy to use, the entertainment and navigation systems were fun, hi-tech and accurate as well. I personally like the finger touch climate and sound controls as this was similar to a mouse pad and pretty cool new technology. I did notice that the SYNC function were easier to use with a more casual choice of words it still understood what I wanted. Experiencing luxury is a nice way to drive through life on a daily basis. I wouldn’t mind having a MKX in my garage, it certainly wouldn’t get bored with it. 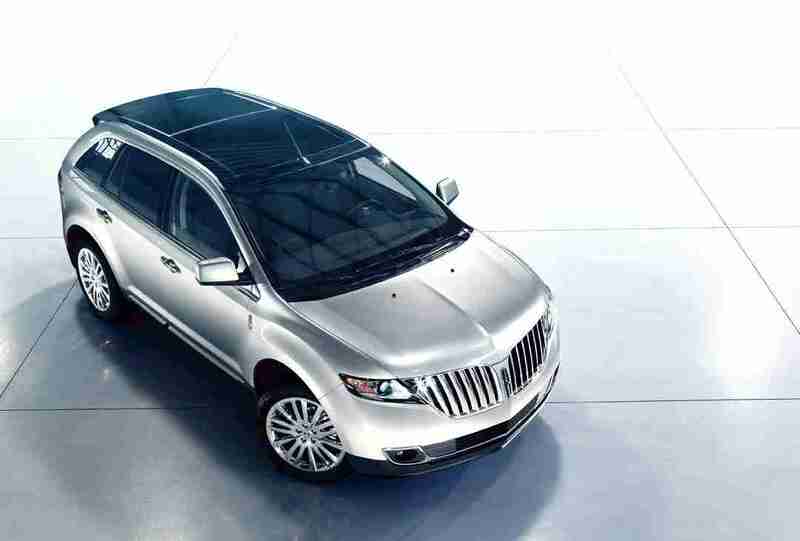 For more information check out: www.lincoln.com or go to a Lincoln dealer near you.